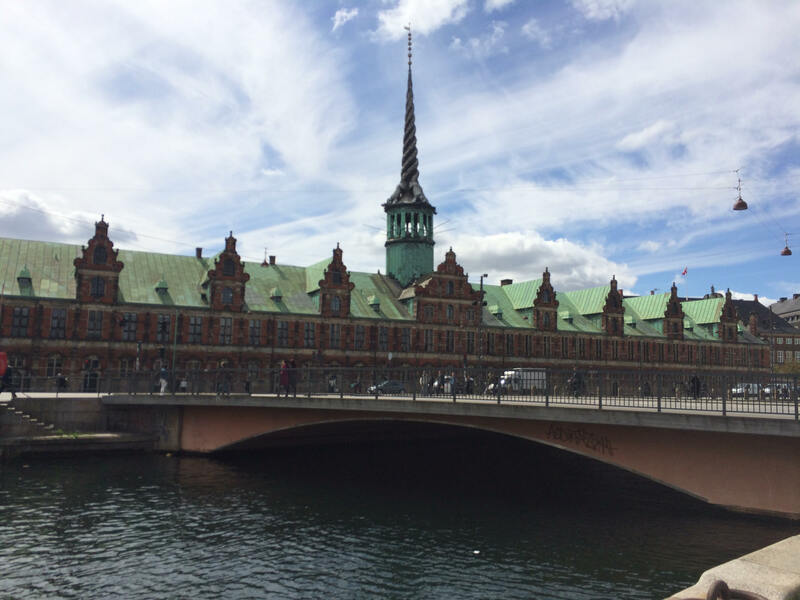 I enjoyed attending the International Health Terminology Standards Organization business meeting last week in Copenhagen, Denmark. I gave a presentation on my work at GUMC for the Quality Assurance Committee, and discussed the possibility of adding clinical decision support tools to SNOMED in the future. I also learned more about the organization and how the management board plans to form Advisory Groups for specific projects going forward.